Cytokines (growth factors) play a central role in the self-renewal and differentiation of embryonic stem (ES) induced pluripotent (iPS) cells, as well as, in the reprogramming of somatic cells to iPS cells. Cytokines typically serve as messengers between cells and elicit a cascade of intracellular signaling sequences by binding to transmembrane receptors. the essential environment for the maintenance of cells in vivo and in vitro. Stemgent® Stemfactor™ recombinant human proteins and cytokines are extensively tested to ensure purity, stability, and high biological activity. 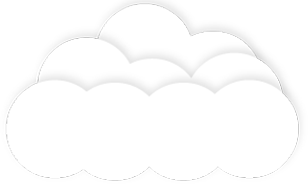 The Stemgent RNA Reprogramming System provides efficiencies greater than 1% as compared to other methods, which yield reprogramming efficiencies varying from 0.00001% to 0.1%. In addition to increased yield of colonies and fast reprogramming kinetics, RNA-based reprogramming does not require laborious multi-step downstream passaging or screening for viral vector retention or genomic integration. The Stemgent microRNA-boosted mRNA reprogramming system, combining the mRNA Reprogramming Kit (00-0071) with the microRNA Booster Kit (00-0073) and the Stemfect™ RNA Transfection Kit (00-0069), provides high-quality reprogramming of adult and neonatal fibroblasts. The microRNA Booster Kit (00-0073) increases the success with highly refractory target cells, improves efficiency, and reduces the cost per well. The Stemgent StemRNA™-SR Reprogramming Kit (00-0075), using self-replicative RNA, is the first RNA-based reprogramming kit for blood derived cells. 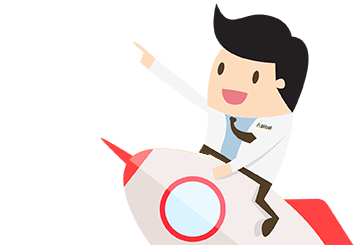 Starting with genetically stable endothelial progenitor cells (EPCs), easily isolated from whole blood or frozen MNCs, this technology can efficiently generate iPSCs that are free integrated vector and ready to differentiate or scale up. 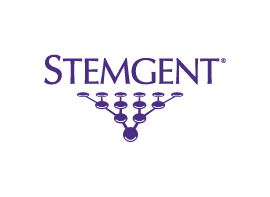 Stemgent® offers a unique collection of small molecules, Stemolecules™, that can be used to dissect and modulate key signaling pathways involved in the self-renewal and differentiation of pluripotent stem cells, cellular reprogramming for the generation of induced pluripotent stem (iPS) cells, and induction and maintenance of the naïve state. Stemolecules are stringently tested for high purity (≥98%), structurally verified by NMR and mass spectrometry, and tested for cytotoxicity on stem cells. 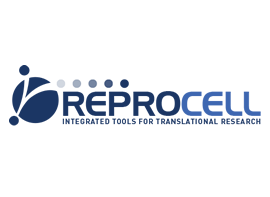 Many Stemolecules are used routinely at ReproCELL to enhance iPS cell generation and maintain pluripotent stem cell cultures.